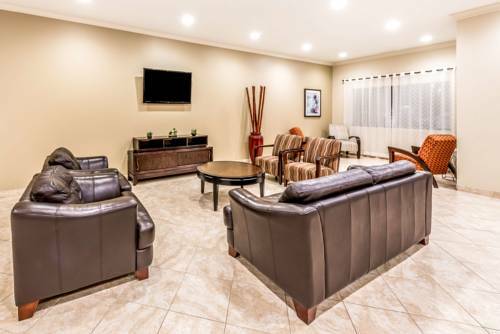 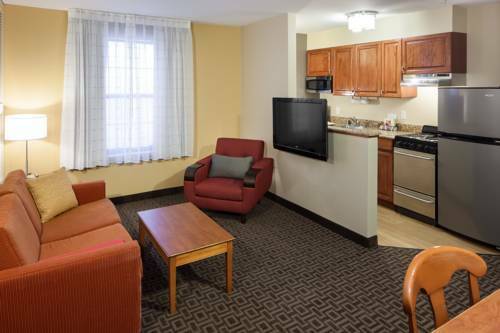 For coziness and value, Candlewood Suites College Station At University is just what you require. 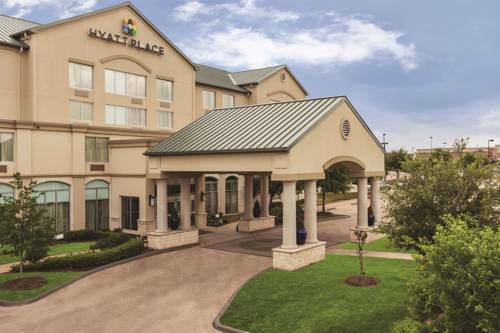 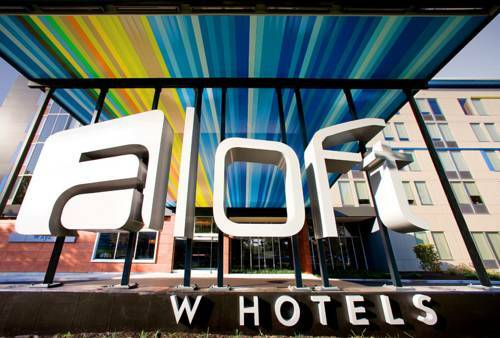 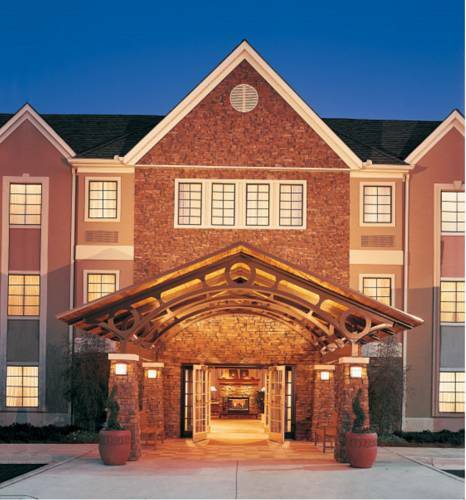 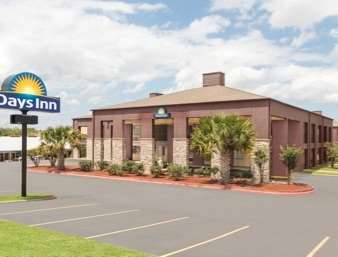 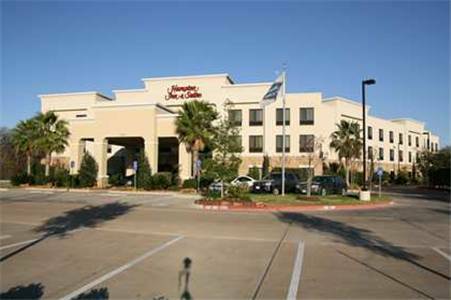 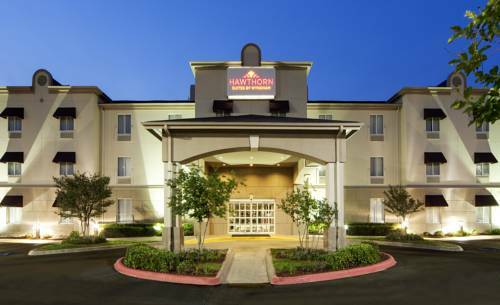 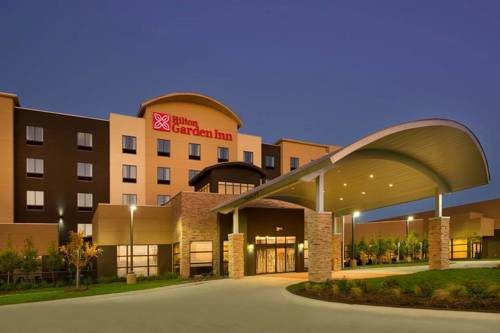 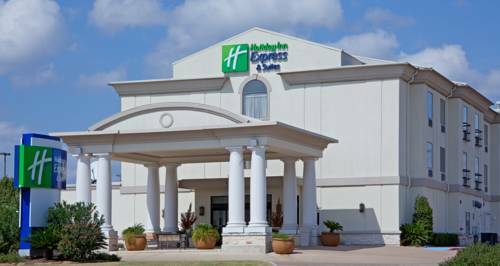 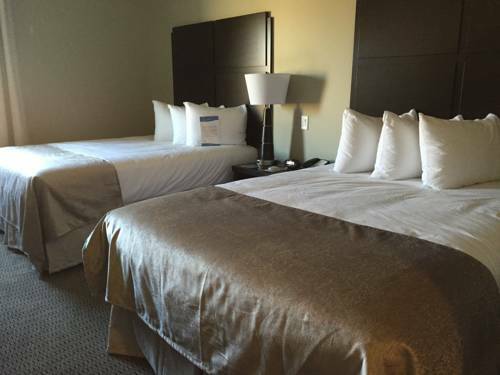 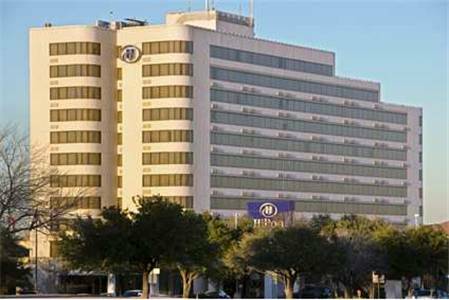 These are some other hotels near Candlewood Suites COLLEGE STATION AT UNIVERSITY, Bryan. 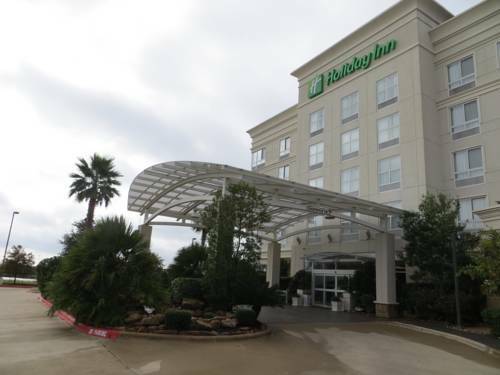 These outdoors activities are available near Candlewood Suites College Station At University.